ICSC NY 2018 from Connect Media on Vimeo. Amid an environment of dramatic change in retail, there are plenty of opportunities for shopping center owners and investors. 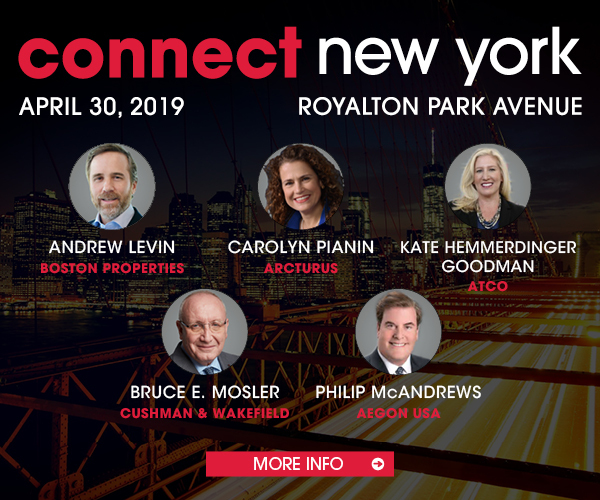 To get a take on where those opportunities can be found, Connect Media put the question to the experts who came to the Jacob Javits Center for ICSC New York Deal Making. In the video, you’ll get insights from Richard Chichester with Faris Lee Investments (pictured), Melina Cordero and Brandon Famous with CBRE and Thomas McGuinness with InvenTrust Properties. Their responses cover the most favorable asset classes and markets as well as the best operational strategies.